KNOXVILLE, TN. 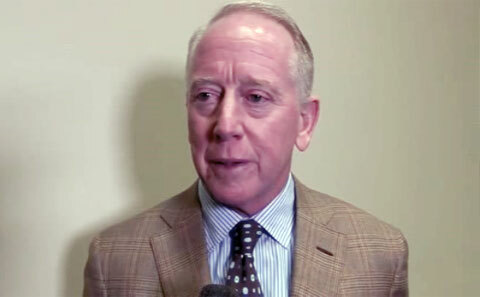 — NFL MVP and Pro Bowler, Archie Manning, was the keynote speaker at the greater Knoxville Sports Hall of Fame’s 34th annual dinner and induction ceremony Tuesday night, Aug 4, held at the Knoxville Convention Center. This year’s class included 10 of Tennessee’s most distinguished athletes and sports media personal. The dinner began at 6:30 p.m. and the ceremony began at 7:30 p.m. Source: wbir.com. Who Dat Talkin Bout Beaten Dem Saints? I should have bet on the Super Bowl. After all, I did predict the New Orleans Saints would win, 24-20. I also wrote the Saints had a chance if they could protect Drew Brees. That’s pretty much what happened. Brees has replaced Archie Manning as the city’s most popular sports figure. “Who Dat?” has just taken on a whole new meaning.